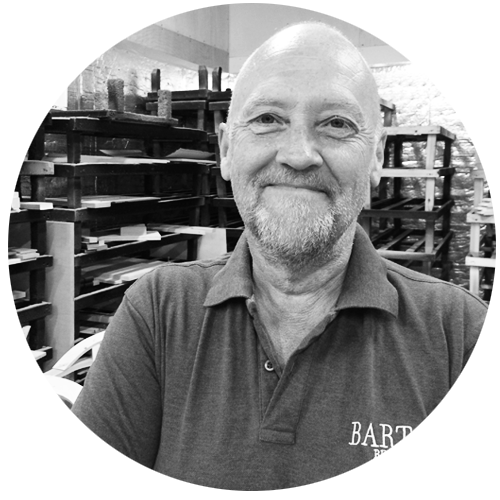 With over 20 years of knowledge & experience in the furniture industry, Sarah ensures everything at Barton Bespoke continues to run smoothly on a day to day basis. 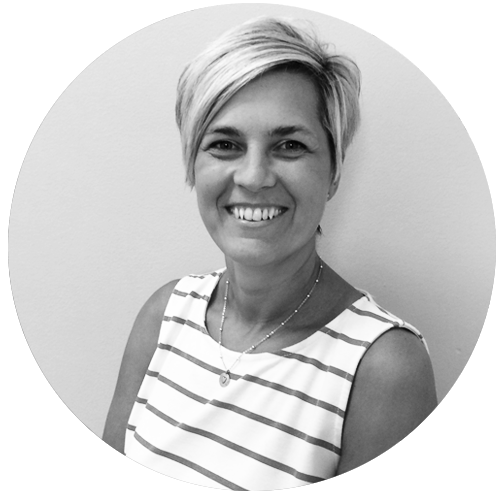 Jennifer has experience in both manufacturing and interior design and our clients love working with her and drawing on her wealth of experience and meticulous project management. Martin is our resident classical machinery and frame assembly expert. With over 40 years of practical knowledge in the field there is very little Martin doesn't have experience working on. 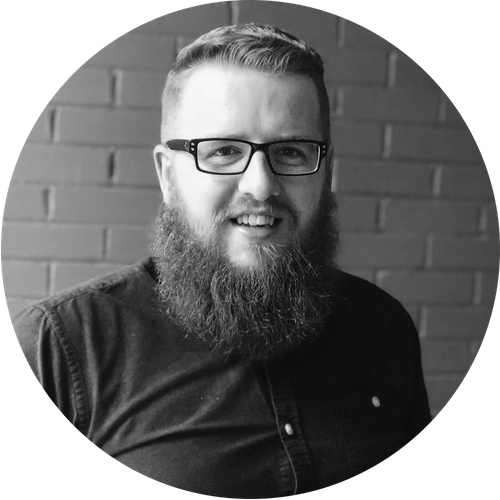 Oliver heads up the Design Lab team at Barton Bespoke with a vast experience having worked for a wide range of high-end furniture and upholstery companies since graduating with a degree in furniture and product design. 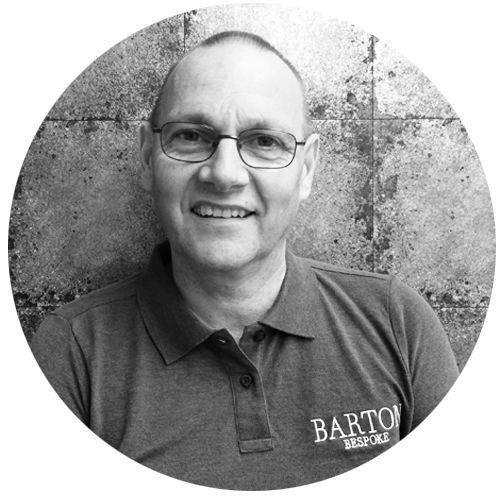 He has a variety of skills and experience that will help with any bespoke project. Agata is experienced in producing high-end bespoke furniture for clientele with exacting standards. Furniture and Product Design graduate our clients love her warm approach and attention to detail. A graduate of product and furniture design with a strong interest in upholstery, fabrics and other soft furnishings. 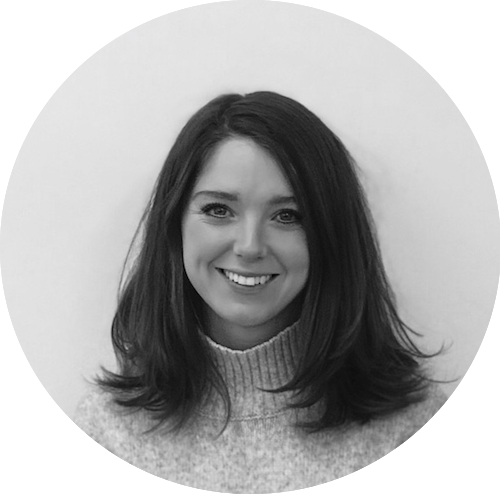 Paige has experience in manufacture and bespoke furniture, demonstrating strength in the real understanding of the process and the traditions of furniture making influencing the concept of modern furniture design. 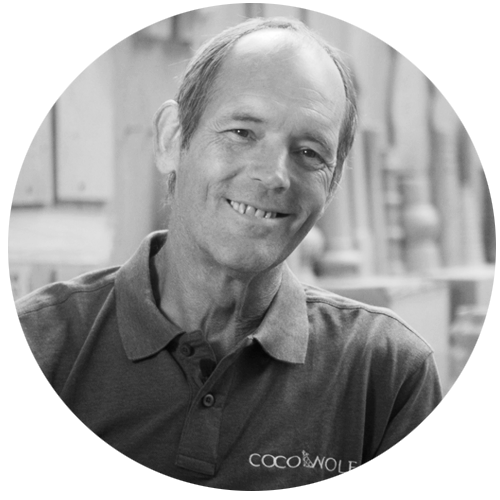 Dean boasts 20 years of knowledge and experience, specialising in the carpentry of show wood furniture using traditional methods and classical machinery. Mick is our precision CNC (Computer Numerical Control) programmer, essential in the engineering of prototypes and product development. He is also an expert table and cabinet maker. 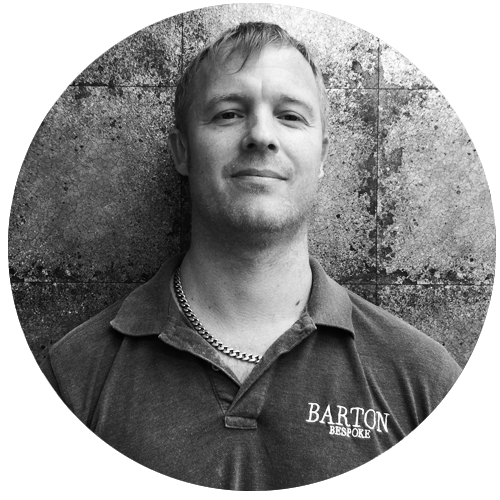 Specialising in the unique field of finishings, Stuart is Barton Bespoke's spray department technician. 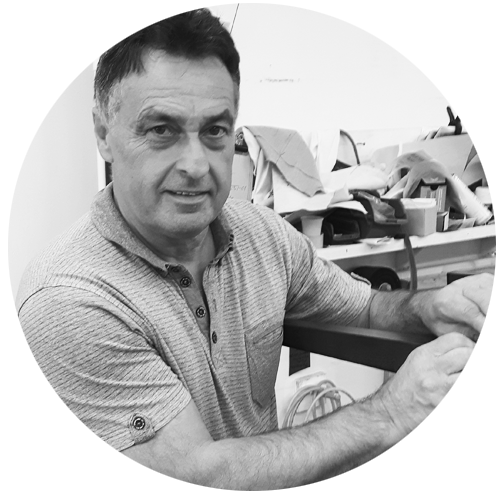 Steve is our talented development upholster with over 40 years experience of crafting and finishing furniture to the highest standards.